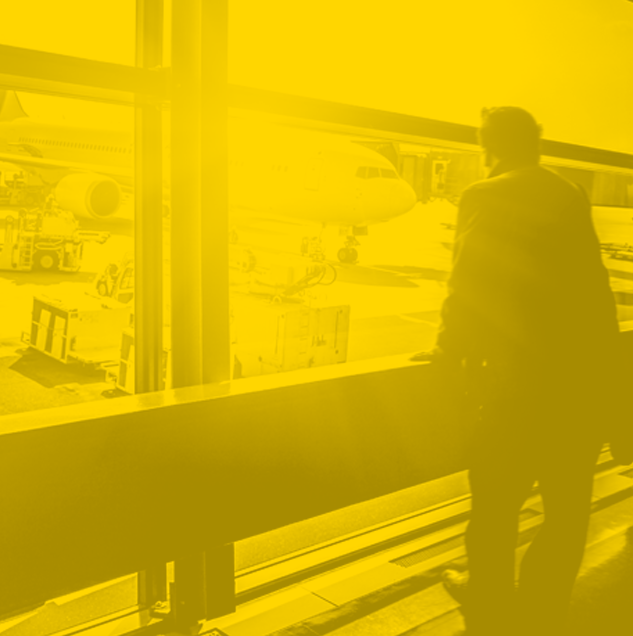 This week IATA published its first 20 year air passenger forecast. 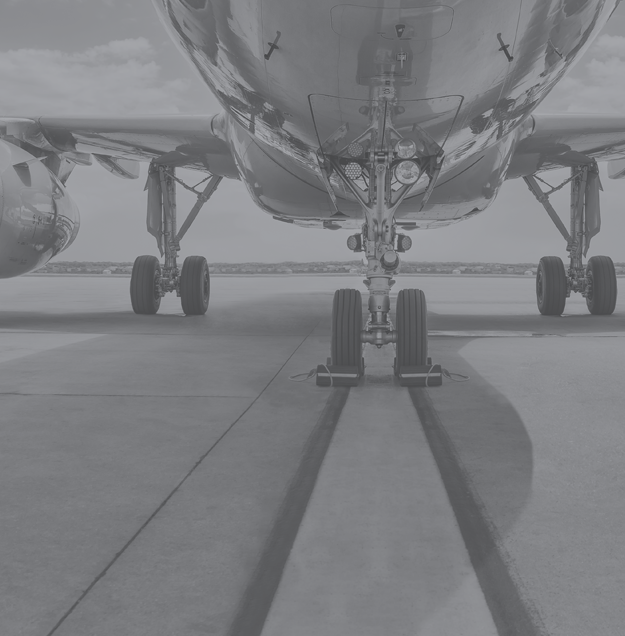 One of the forecast headlines was that by 2030 the Chinese air passenger market will exceed the US market, and there would be clear water between these markets and the next largest. OAG has taken the opportunity to look just a few weeks ahead and compare the Chinese and US air transport markets in November 2014, and here’s what we found. Scheduled airlines will fly 50.4 million seats to, from and within China in November, compared to 85.3 million seats to, from and within the US. So today the US offers almost 70% more capacity than China. The two markets are almost identical in terms of the mix of domestic and international capacity, with 79% of Chinese capacity supplied as domestic seats, and 78% in the US. Scheduled airlines will operate from 866 US airports in November compared with 350 in China. Where the US has 25 airports which will handle over 1 million seats each in November, China has just two. 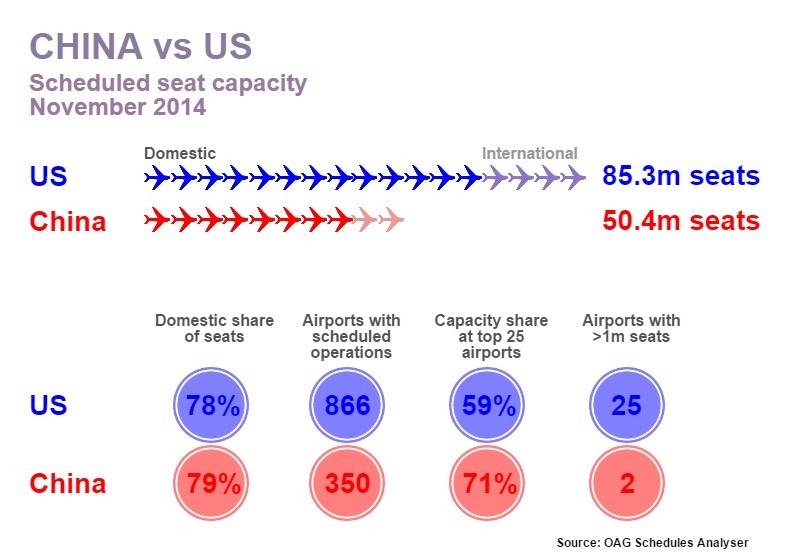 And those top 25 US airports will account for 59% of all US capacity, while in China the top 25 airports will see 71% of all Chinese airline seats pass through their doors in November. So looking ahead, if China is to become a larger market than the US, it looks like much of the growth will come from domestic air services and they will need to be more distributed across the country’s airports. Which is why the Government is currently embarking upon a programme of building 70 airports by 2020. Good news for China’s secondary airports.